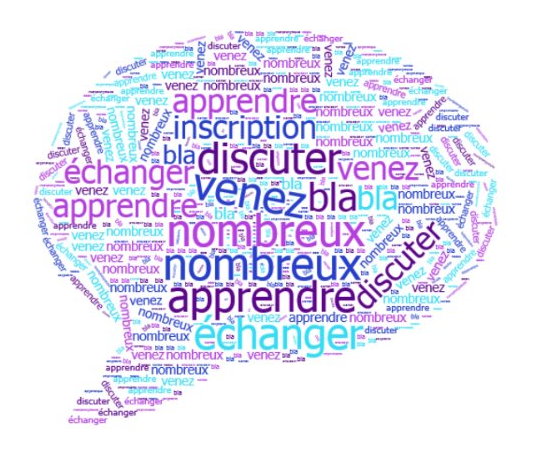 REpiCGO (“Réseau Epigénétique du Cancéropôle Grand-Ouest”) is a scientific network composed by internationally recognized teams in the field of epigenetics/cancer interplay and localize in the " Grand Ouest" area of France (i.e. regions Bretagne, Centre, Pays de la Loire, Poitou-Charentes). REpiCGO officially started in february 2014. Identify epigenetic marks or actors having a theranostic value in cancer. 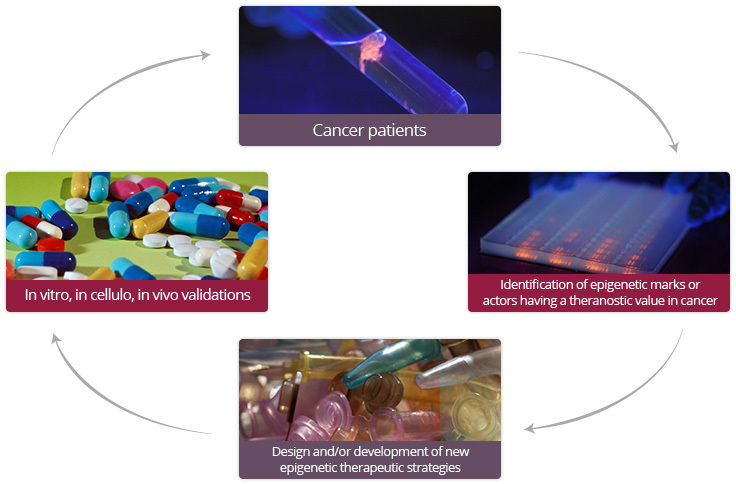 Design and/or develop of new epigenetic therapeutic strategies to limit the cancer development, prevent relapse and/or increase the efficiency of conventional anti-cancer therapies. Thus, our studies of cancer epigenetics could be promising for expanding the range oftherapeutic opportunities for personalized medicine.